A company of four British/ South Asian actors will take roles in new play No Dogs, No Indians, which examines three generations of resistance, sacrifice and discovery at the end of the British Empire in India and in the years that followed. Premiering at the Brighton Festival in the 70th anniversary year of Indian independence, poet Siddhartha Bose weaves together true and fictional tales of British colonialism and its legacy. The play draws on the tragic and little known story of Pritilata Waddedar, a female philosophy graduate who joined a revolutionary group in pre-independence India. 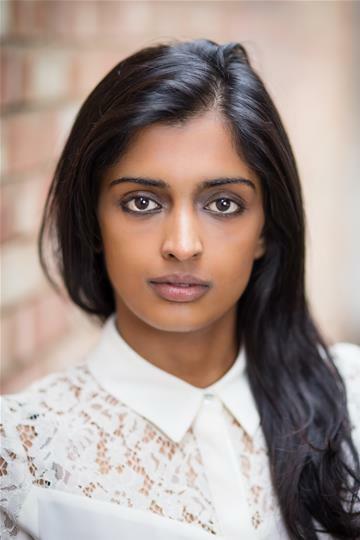 The role will be taken by Komal Amin, who previously worked with Kali Theatre and Strongback Productions. Omar Khan joins the cast as Shyamal having started his career as a TV presenter on Sony TV’s View Asia, before going on to appear in five Bollywood films, including the smash hit Yeh Jawaani Hai Deewani. He also voices the character Mr. Nibblitt on the CBeebies cartoon Boj. 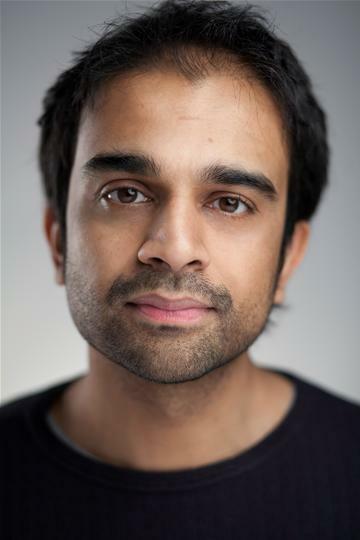 Taking on roles as a 21st century Mumbaiker and a 1930s revolutionary, Ashraf Ejjbair‘s recent theatre credits include Mind the Gap (National Theatre) and The House of In Between (Theatre Royal Stratford East). Completing the cast is Archana Ramaswamy, best known for her roles as Hippolyta & Titania in the Royal Shakespeare Company’s critically acclaimed 2006 Indian A Midsummer Night’s Dream, a multilingual version directed by Tim Supple. This summer it will be 70 years since the signing of the 1947 Indian Independence Act, the creation of Pakistan and the conclusion of 350 years of the British Empire in India. Marking the anniversary year, No Dogs, No Indians, will premiere at Brighton Festival, whose Guest Director this year is Kate Tempest, ahead of a UK tour to venues including London’s Southbank Centre as part of Alchemy 2017. Starting with the true story of a young woman’s attack on an all-whites club with a sign that reads ‘No Dogs, No Indians’, the play looks at three generations of resistance, sacrifice and discovery at the end of the British Empire in India and in the years that followed. No Dogs No Indians follows a young female revolutionary prepared to risk her own life in defiance of British Rule in 1932, an aspiring intellectual Anglophile in 1970s Kolkata, and his son in 2017, whose life in London is interrupted by an urgent trip home. The production will be directed by Russell Bender, a Creative Associate of Penned in the Margins who trained at Ecole Jacques Lecoq. Credits as director include Darknet by Rose Lewenstein (Southwark Playhouse), Kiss of the Earth (UK tour), The Shroud by Siddhartha Bose (Rich Mix / Norfolk & Norwich Festival) and Game of Life by Rose Lewenstein (The Yard). 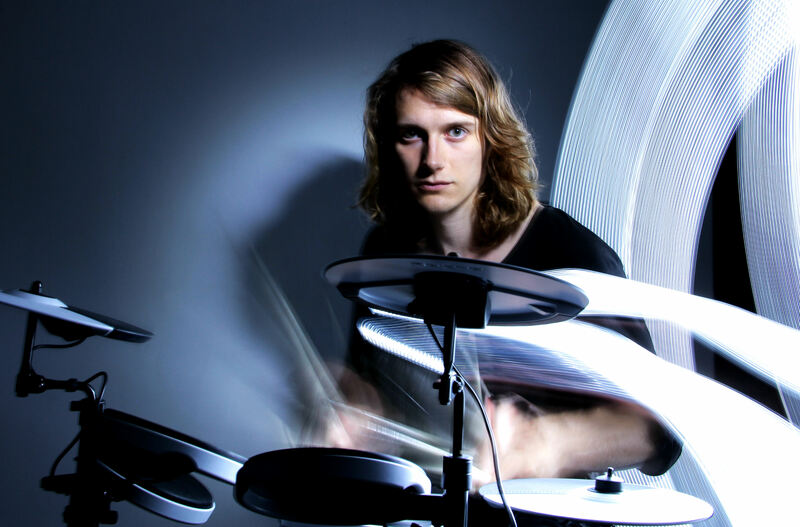 Russell has developed work at BAC, Cambridge Junction and the National Theatre Studio. As staff/assistant director he has worked for the National Theatre and Complicite. 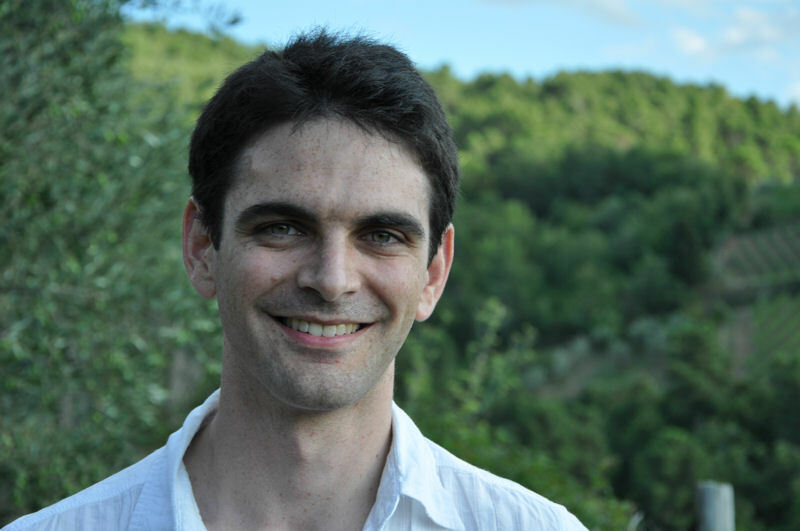 He is artistic director of theatre and technology company Potential Difference. 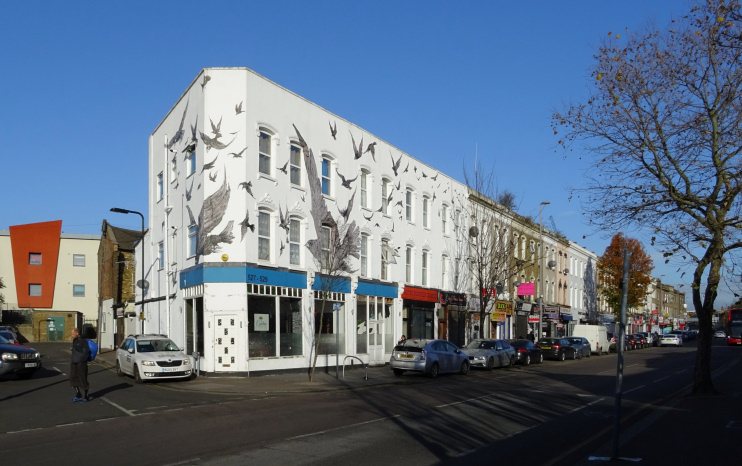 Siddhartha Bose is a writer, poet and playwright based in London. His books include two poetry collections, Kalagora and Digital Monsoon (Penned in the Margins, 2010/13), and a monograph on the grotesque, Back and Forth (Cambridge Scholars Publishing, 2015). Sid has been featured on BBC 4, BBC Radio 3, BBC Asian Network, and was dubbed one of the ‘ten rising stars of British poetry’ by The Times. 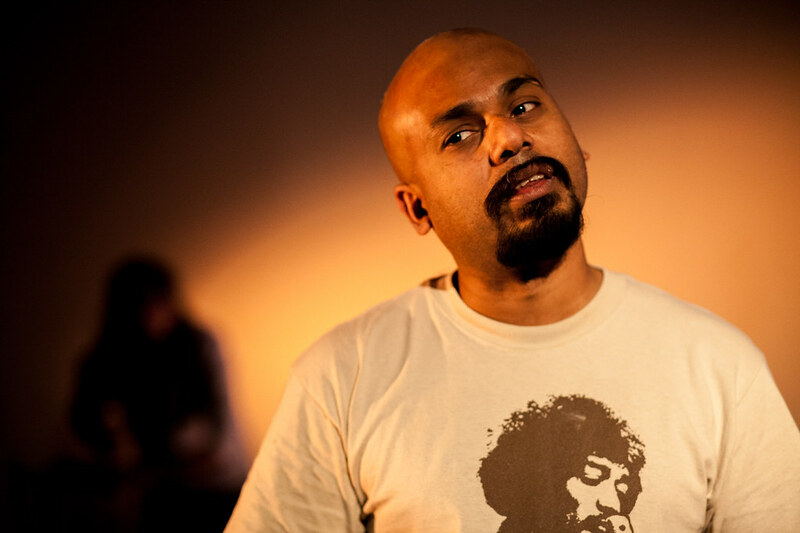 Sid’s theatre work includes a play, also called Kalagora, which had an acclaimed run at Edinburgh Fringe 2011, London’s Perverted Children, long-listed for an Oxford Samuel Beckett Theatre Trust award, and The Shroud. He has made a film on Mumbai, Animal City, and guest-edited a special issue of the literary journal Wasafiri (Routledge) on international urban writing. Sid was a Leverhulme Fellow in Drama at Queen Mary, University of London (2011-13). Penned in the Margins creates publications and performances for people who are not afraid to take risks. Driven by a belief in the power of language to challenge how we think, test new ideas and explore alternative stories, they operate across the arts, collaborating with writers, artists and creative partners using new platforms and technologies. Established in 2004, anthologies include the award-winning Adventures in Form, and touring productions include Siddhartha Bose’s Kalagora and The Shroud, Claire Trévien’s The Shipwrecked House, Hannah Silva’s Schlock! and The EVP Sessions. Commissioned by Brighton Festival, Southbank Centre, Live Theatre, GemArts, Writers’ Centre Norwich and Norwich Arts Centre.